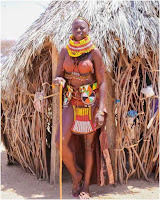 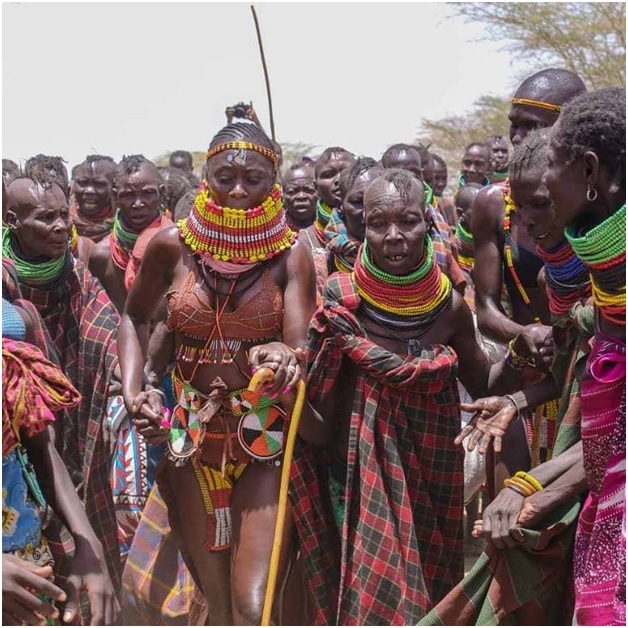 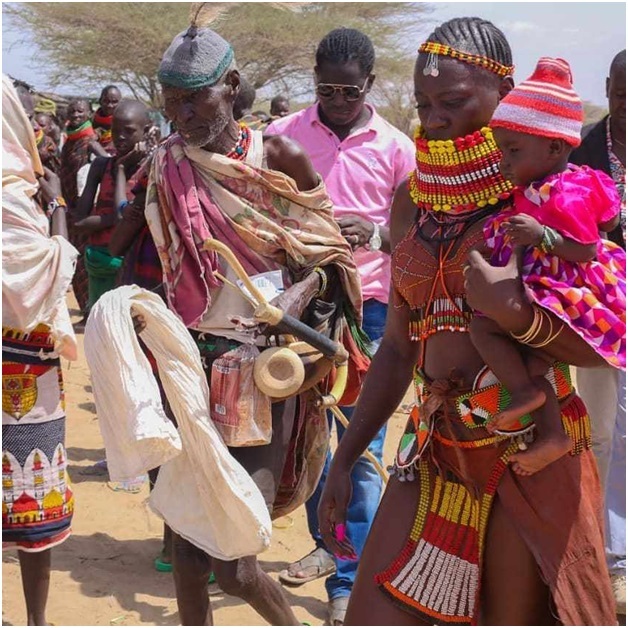 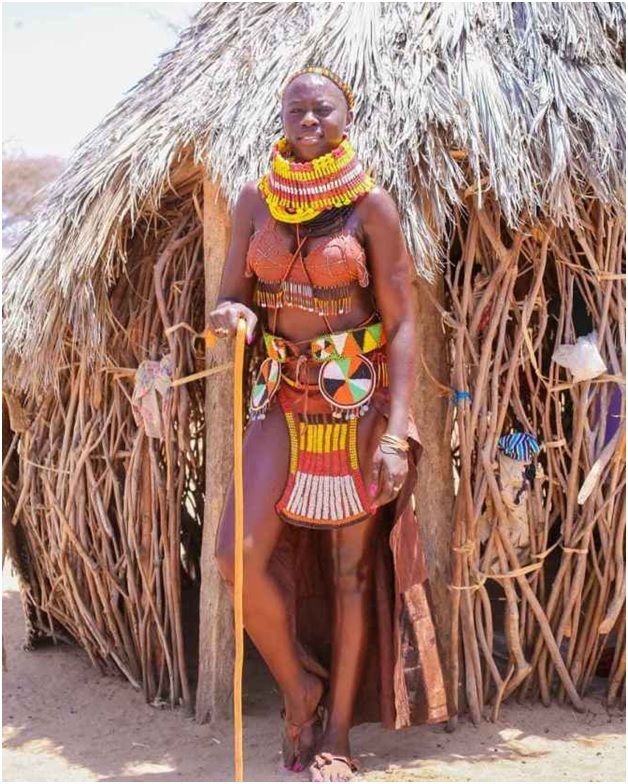 Home / Editor's Choice, Entertainment News, Featured Articles, Lifestyle, Photos / Check out PHOTOs of singer AKOTHEE ‘fighting’ hunger in Turkana that every Kenyan is talking about - God Bless here! 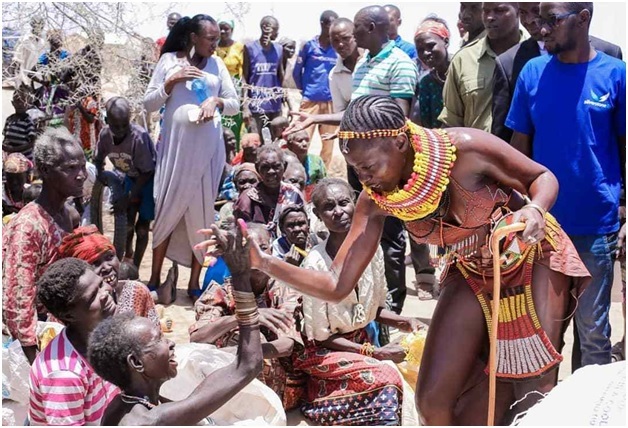 Check out PHOTOs of singer AKOTHEE ‘fighting’ hunger in Turkana that every Kenyan is talking about - God Bless here! 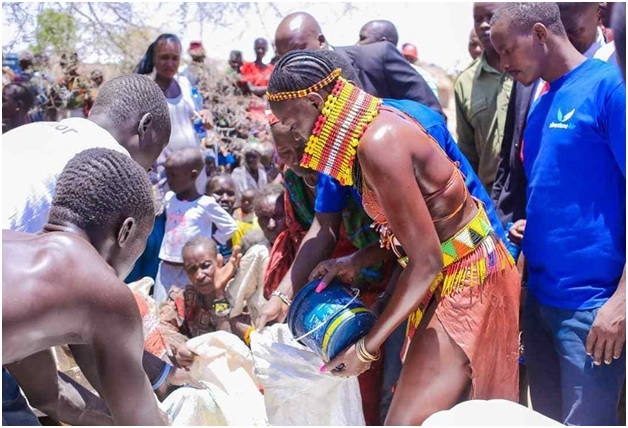 Tuesday, March 26, 2019 - Singer Akothee won many hearts over the weekend after she went out of her way to help hunger stricken Kenyans in Turkana. 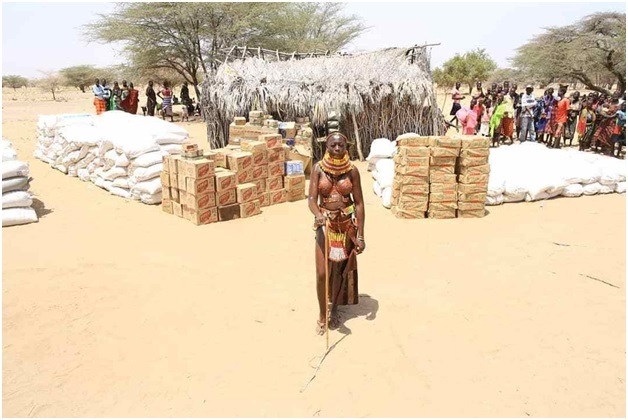 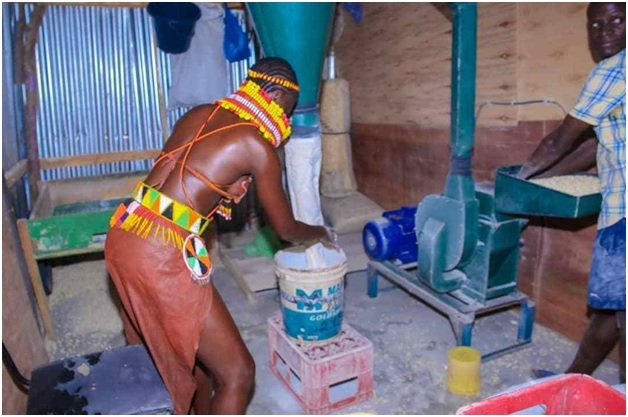 The flashy, happy-go-lucky entertainer, who has been castigated and demonized by senior Government officials over her controversial stage acts, helped raise over Sh 3 million and bought food for Turkana residents who are the worst hit by drought. 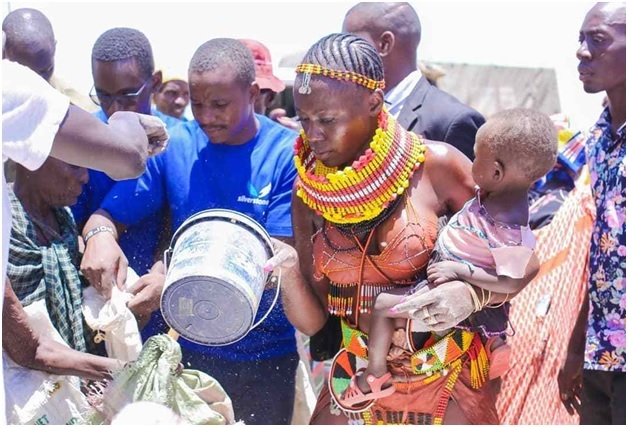 Photos of the singer distributing food to Turkana residents as she cheered them up have wowed many.